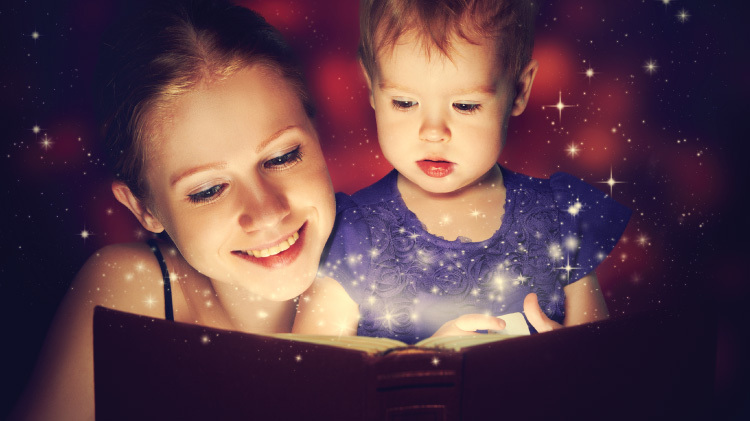 Date: Feb 12 2019, 10:30 a.m.
Tots and Tales Storytime helps build a foundation for a lifelong love of books and reading for children, ages 12-24 months. It provides a fun atmosphere and safe environment for parent and child to bond and share time together at the library. Parents will get ideas and learn activities to encourage reading! Every Tuesday, 10:30 a.m. & 1:00 p.m. Please call or visit the Rheinland-Pfalz Library circulation desk to register.